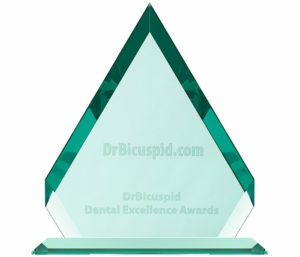 Following its launch worldwide, OSSIX Bone was a Finalist for the Dental Excellence Award Best New Restorative Material in 2018, nominated by DrBicuspid.com readers and expert panel. 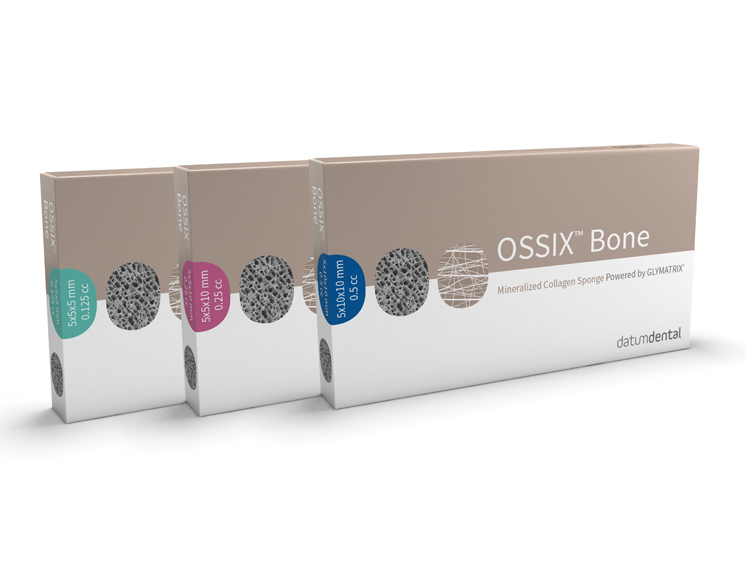 OSSIX Bone is a sponge-like ossifying block for true bone formation, powered by clinically proven GLYMATRIX technology. 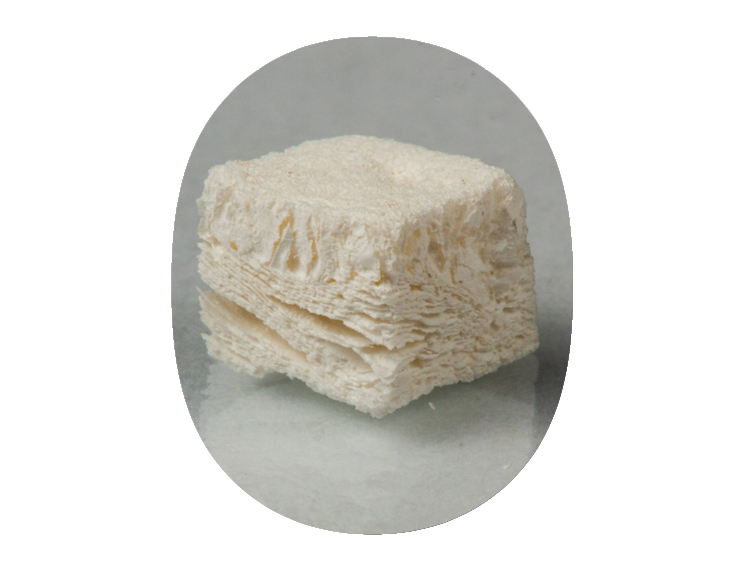 OSSIX Bone is available in 3 sizes: OSSIX Bone 5x5x5 mm (0.125 cc), OSSIX Bone 5x5x10 mm (0.25 cc), OSSIX Bone 5x10x10 mm (0.50 cc). See How to Buy. 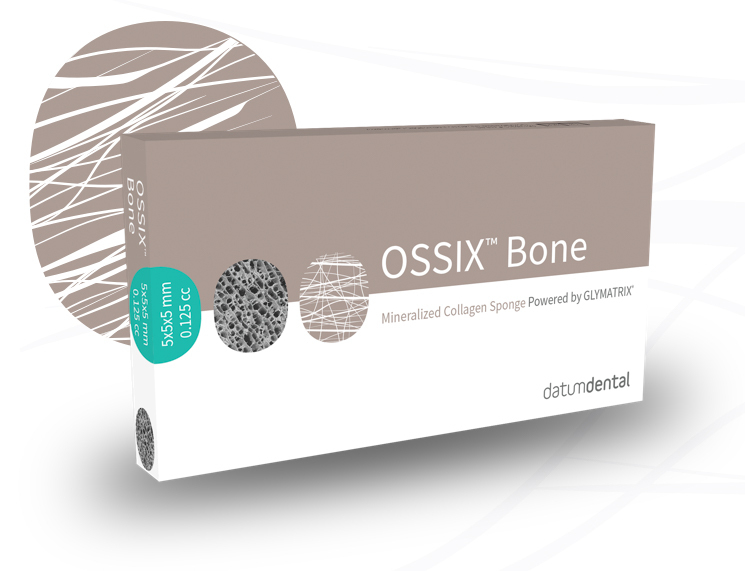 Click below if you’d like to try OSSIX Bone ossifying collagen sponge in your practice – or order more.